University Relations at Google invites proposals to its exploreCSR: Google Grant Pilot Program for Undergraduate Computer Science Research Focused Workshops for Women. This program is intended to provide one-time grants to support the design, development, and execution of regional research-focused workshops during the 2018-2019 academic year. Workshops must provide opportunities for undergraduate women in computer science (and related fields) to learn more about graduate study and research careers in computer science. 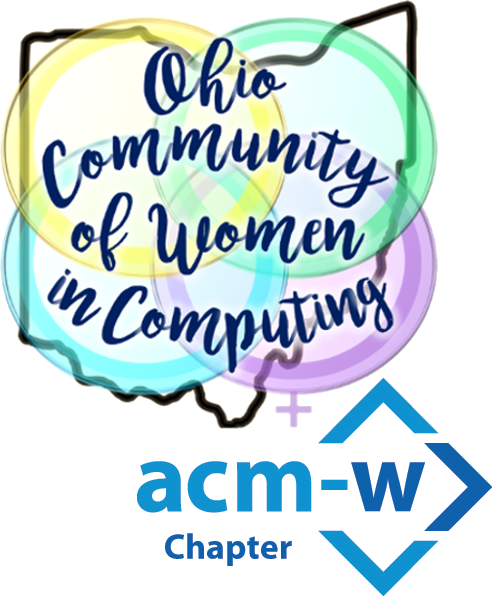 These awards (up to $35,000 per award) will be best suited for the implementation of workshops with a clear focus on cultivating and retaining a “critical mass” of women in computing, and a commitment to exposing undergraduate women in computing to foundational research training. The deadline for proposals is July 9, 2018 (anywhere in the world). To submit your proposal, please fill out this form, and then email your proposal as a single PDF file to: e-csr@google.com.